← My Superhero will play Viva Ska Vegas on April 28 2012! 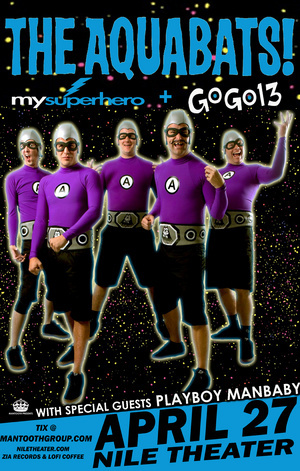 This entry was posted in Shows and tagged AZ, gogo13, My Superhero, the aquabats, the Nile theater. Bookmark the permalink.